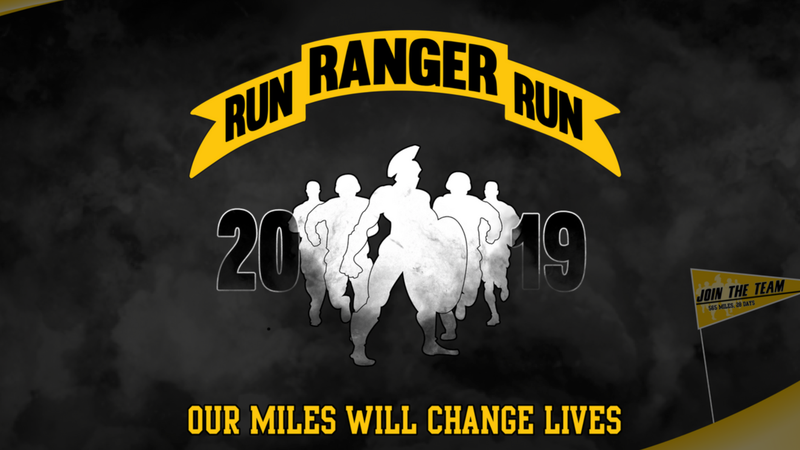 The is an event to help raise awareness for Run Ranger Run and the Gallant Few Organization that puts on this yearly event. This is an event geared toward forming teams of 10 to commit to running, biking, rowing (any form of getting milage) between the dates of February 1st – 28th! Each person on the team is required to log 56 miles. All money raised will go to Gallant Few Organization, with a portion given to OVAAT!